When the new BMW X5, BMW 8 Series, Z4 and 3 Series will finally be delivered to owners around the world later this year, they will have the most advanced iDrive system BMW ever made on board – iDrive 7.0. 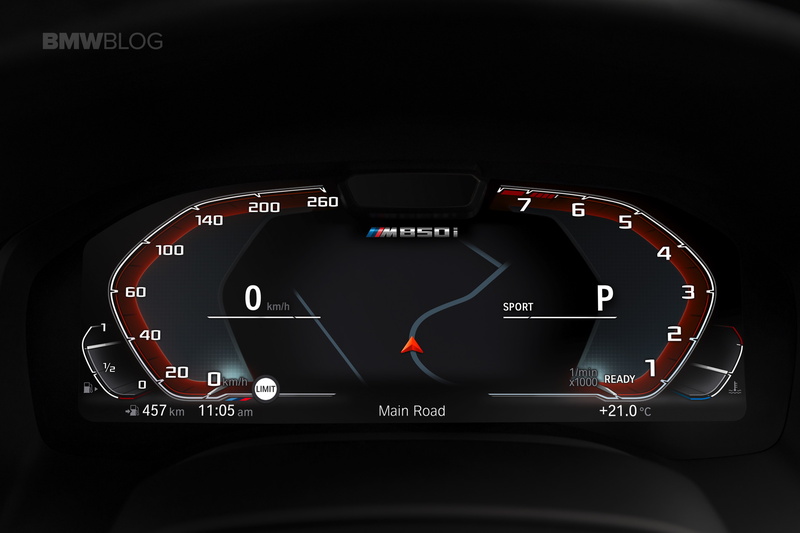 The iDrive multi-controller has been with us since 2001 and at the time, it introduced a groundbreaking new way of controlling the flood of digital controls in modern cars. Fast-forward to 2018 and BMW is introducing their most advanced iDrive system to date, or Operating System, as they call it now. The latest BMW cockpit comes with a 12.3 inches high-resolution display behind the steering wheel and another large LCD in the center console. In some models with the same 12.3 inches size. There are two main navigational controls on screen now. The left arrow on the homescreen can be tipped to enter a pop-out primary menu (navigation, media, settings) while a top toolbar runs the most popular commands (recent destinations, calls). You can, of course, customize the live tiles, with four widgets per screen, up to 10 pages. on screen, and you can swipe through a maximum of 10 pages. 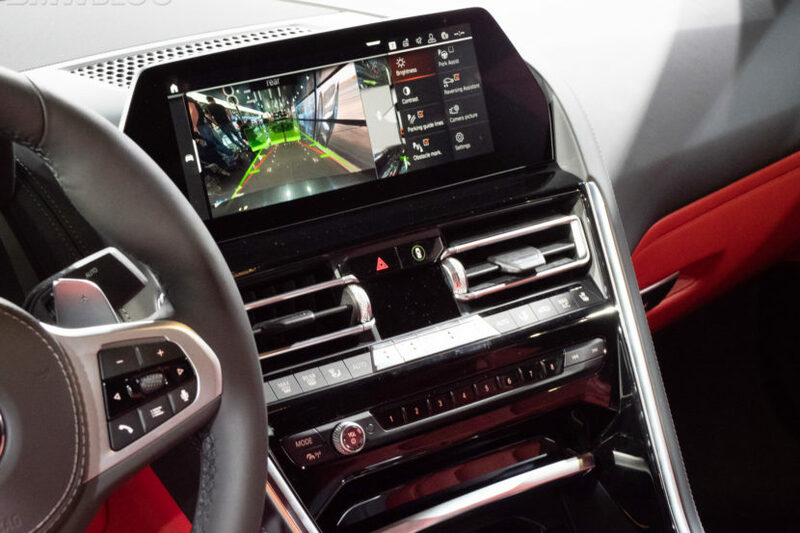 Every function can be operated via the iDrive knob or touchscreen, and, in some cases, by the gesture control. Other novelty of the latest iDrive 7.0 system is the BMW Digital Key which promises drivers that they would not have to carry a physical key for their car anymore. For now, the system only works on Samsung Android-operated devices, so for example, with the installed BMW Connected app on your Samsung phone, the app could communicate with the car via NFC (near-field communication) and lock/unlock the car. To learn more about the new iDrive, we sat down with Carolin Raabe, BMW ConnectedDrive expert who was kind to walk us through some of those latest features.